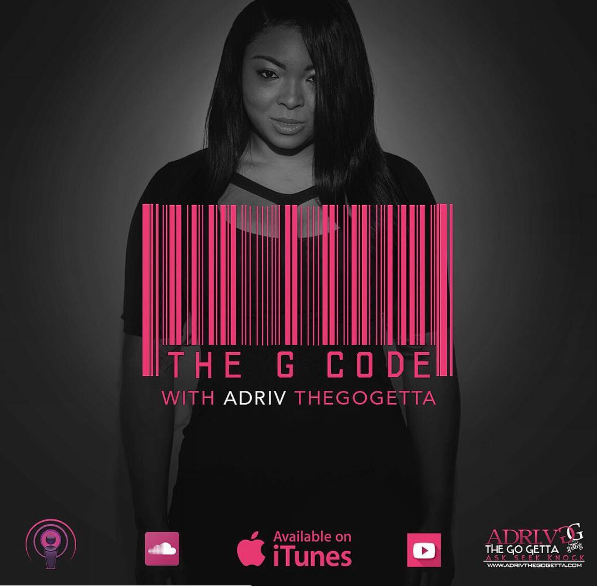 Listen to episode 70 as ADRI.V talks being in Good Company and why that’s beyond important. In this episode, ADRI.V opens up about the recent dinner she had with her friends and how it reminded her of the importance of being in “Good Company” and that it’s ok to allow people in your life who is there to motivate you, encourage you and to fill you up in places you are empty. 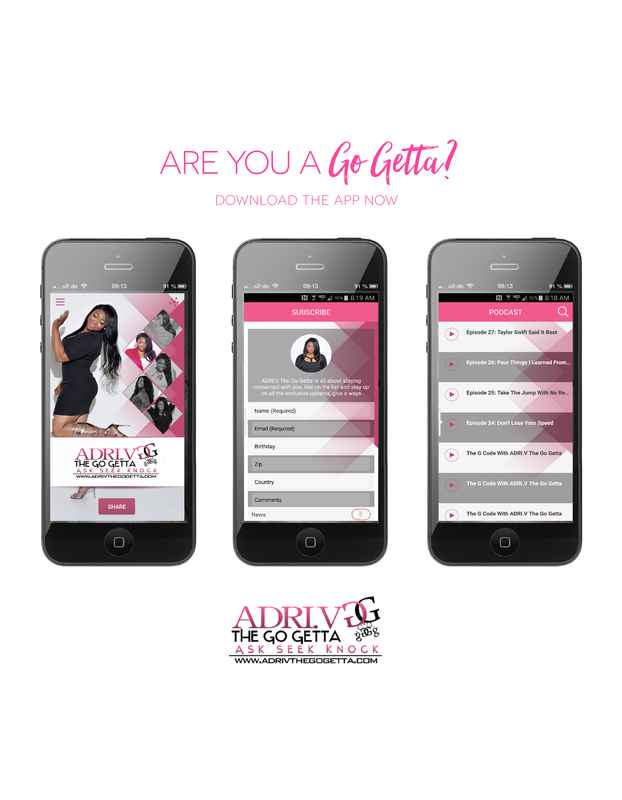 Listen as ADRI.V Shares you are the company you keep and operating in a silo is not a place you should go. 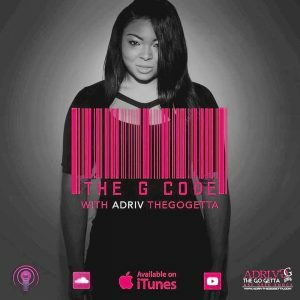 Check out The G-Code Weekly With ADRI.V The Go Getta for a dope motivational message and meetings with featured Go Getta’s as they give you the G Codes to Success. 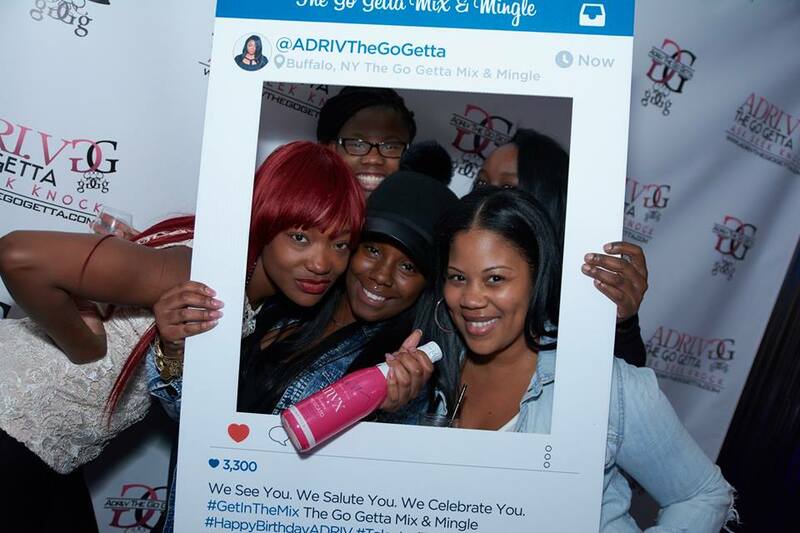 Get to know The Pretty, The Ugly, The Grind of Success. 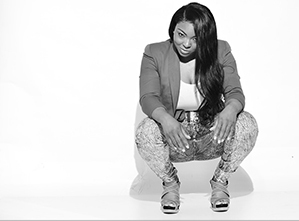 Listen to The G-Code Here!